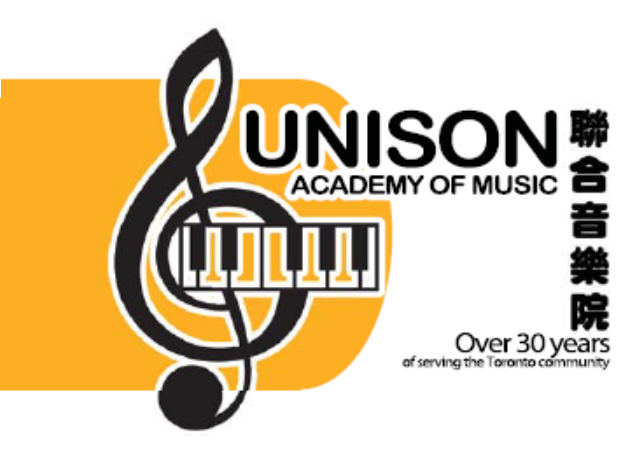 About Us - Unison Piano Co.
Unison Academy of Music is a Toronto-based music store that helps you become a better musician. With over 20 professional music teachers on board, we support one of the largest networks of piano teachers in the Scarborough area. With this many teachers, we can accommodate many different schedules to let you get the best musical training that you deserve. Unison Music is located in the heart of Scarborough, Ontario, Canada, near the intersection of Kennedy Rd., and Finch Ave.